Hey friends of My Mommy Style! I’m Pam from Over the Big Moon! I’m a wife and mom who is over the moon for families, traditions and fun! On my blog I share lots of printables, recipes, DIY tutorials and more! 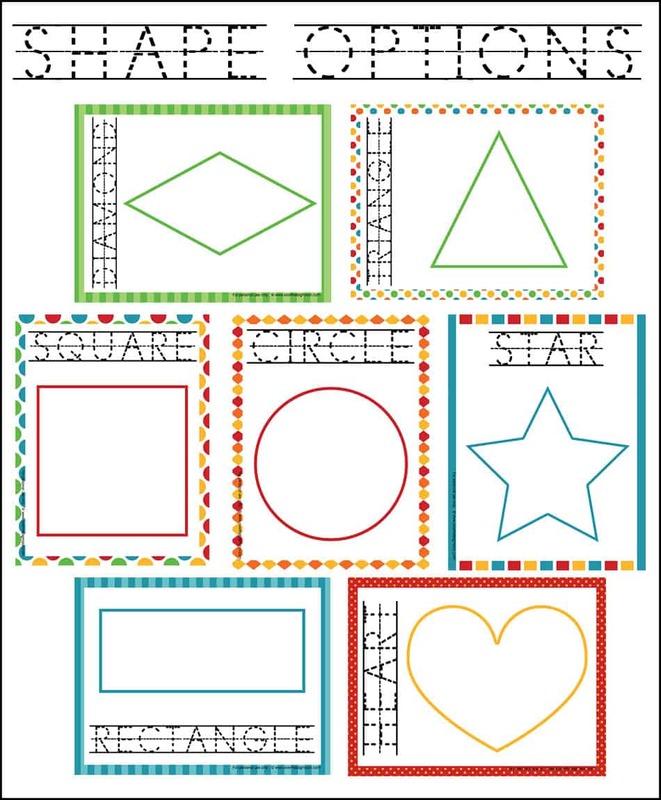 One thing that I love to share is learning printables – we have a huge Pre-K learning printable section! 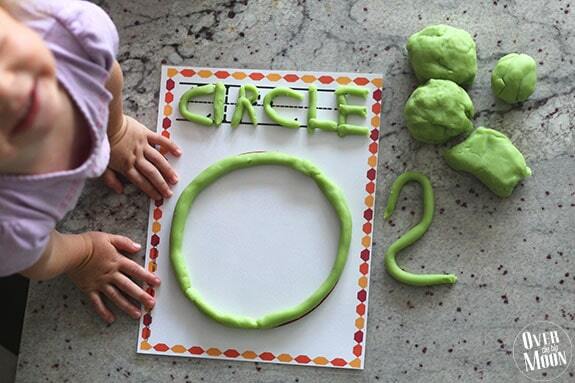 Today I am going to share some fun Learning Shapes Playdough Mats! 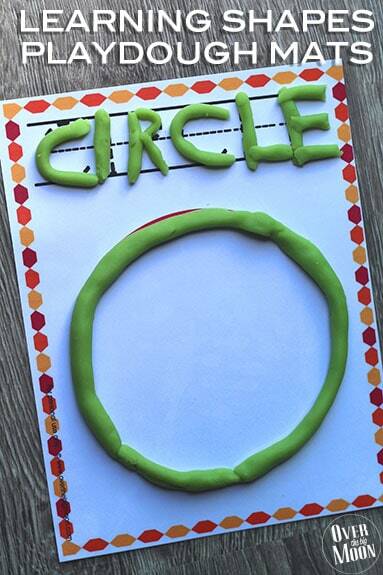 My kids like to trace the shape, as well as make mini-snakes to trace out the spelling of the shape name. My 5 year old is really into forming words right now and loves practicing the spelling of the shapes!! Today I’m offering you 7 different shape options! 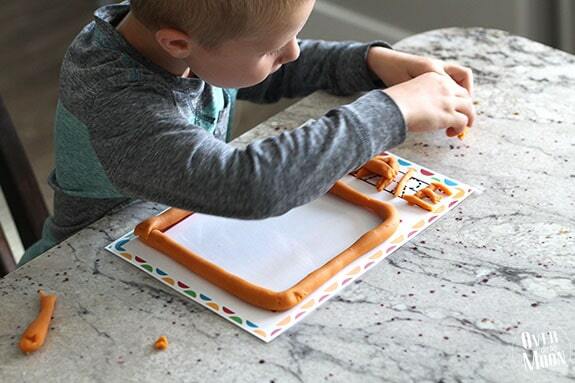 All are 8.5 x 11 Printable Shape Playdough Mats!! I like to print them in full color on a thick cardstock. Then I run them through my home laminator! And that’s it! Then just hand them over to your kiddos and they’ll have hours of fun playing with them! 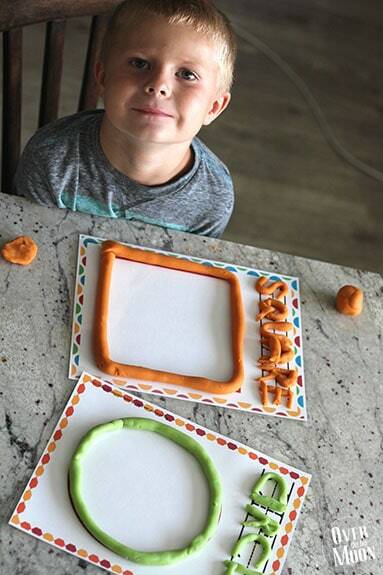 Make sure and check out our favorite Stay Soft Playdough recipe! I hope you’ll pop on over to www.overthebigmoon.com and check out all the fun things we offer! You can also fine us on Pinterest, Facebook, Instagram and Periscope as @overthebigmoon! I was so excited to find your resources – really cute and applicable to my age group. Can you help me? – I am not able to download it from your page. 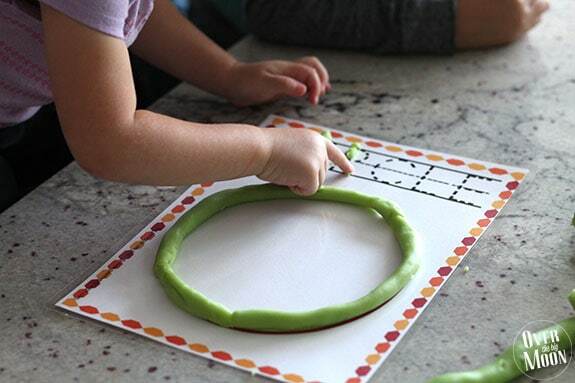 I am trying to get the Learning Shapes Printable Playdough Mats.